Assyria rose in power and control after Tiglath Pileser (745- 727 BC) came to the throne in 745 BC, see Assyria, Nineveh and Jonah Part 1. He oversaw the greatest increase in Assyrian power and dominance in its history. He was followed by other victorious kings such as his sons, Shalmaneser V (727-722 BC) and then Sargon II (722-705 BC) and when Sargon died in battle in 705 BC, his son Sennacherib (705-681 BC) became king of the mighty Assyrian empire, and he reigned for 24 years and dominated the middle east. As testimony to its greatness, an Assyrian tablet stated, that it was receiving gold tribute from Ammon, Moab, Judah, Ebon and Byblos. After taking Babylon in 689 BC, Sennacherib marched south having laid waste to the walled cities of Samaria and Judea, he then laid siege to Jerusalem. He sent a list of demands to the godly king Hezekiah, which stated, in effect: what makes you think that your God can save you when the gods of all of the surrounding people could not save them? In great fear and anguish, Hezekiah goes into the temple, lays the letter before the Lord and prays for deliverance because this tyrant has blasphemed the name of the true God. In the morning Hezekiah’s prayer is answered as 185,000 Assyrian soldiers lie dead. Sennacherib then packs up and goes back to Assyria where he is murdered by his sons while praying to his god Nisroch. Another of his sons, Esarhaddon, succeeded him as king. This succession is confirmed by secular history. 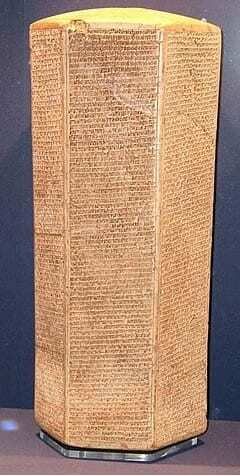 The death of 185,000 Assyrian soldiers is confirmed outside of scripture by the Greek historian Herodotus who refers to it in his manuscript; Histories which he wrote in approximately 450 BC and is also alluded to by Sennacherib himself, who had recorded on what is now referred to as the Taylor Prism (see image, which resides in the British Museum) that he, had captured 46 cities but not Hezekiah’s Jerusalem where he settled for booty instead. It seems likely that Sennacherib added this last statement in order to explain why he did not lay Jerusalem waste as he had done to the other cities. It is true that Hezekiah did pay Sennacherib tribute, in fact he emptied the treasuries of the royal palace, stripped off the gold from the doors and posts. But this was when Sennacherib was still in Lachish before he laid siege to Jerusalem. It seems clear the reason why God sent Jonah to tell the Ninevites to repent, is because it served His purpose. Assyria had fallen from the powerful empire it once was and God had a job for it which was to bring judgement on the northern kingdom referred to in the books of Kings and Chronicles as Israel. These people rejected God from their establishment under Jeroboam who set up golden calves in Bethel and Dan for the people to worship. All of Israel’s kings did evil in the eyes of the Lord despite warnings from God through the prophet Micah as well as Ahijah. God used the Assyrians to attack Israel which they did in the winter of 722-721 BC. After Shalmaneser V (727-722 BC) laid siege to Samaria, He died and the Assyrian throne was immediately taken by Sargon II. In his annals, Sargon claimed, by way of accounts of his exploits which covered the walls of his palace, to have deported 27,290 people and he then settled other captured people in Israel’s vacated towns. The claims of Sargon are in complete agreement with the scriptures and again, is powerful evidence of the truth and reliability of the scriptures. Sargon’s actions explains why, at the time of Jesus the Jews did not like the Samaritans because they were of mixed people, hence Jesus’ parable of the Good Samaritan. 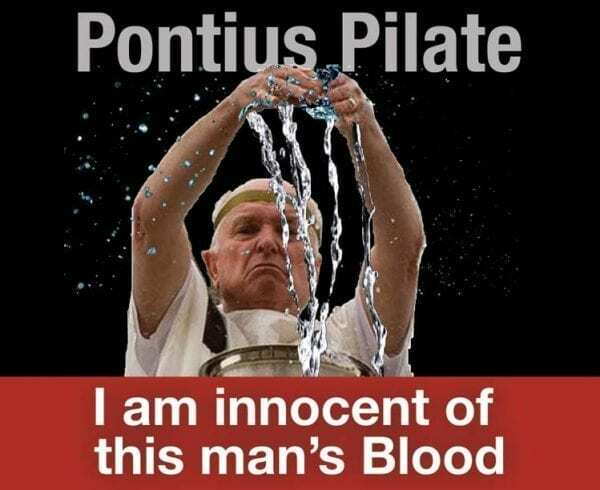 All this took place because the Israelites had sinned against the LORD their God, who had brought them up out of Egypt from under the power of Pharaoh king of Egypt. They worshipped other gods and followed the practices of the nations the LORD had driven out before them as well as the practises that the kings of Israel had introduced. He will stretch his hand out against the north and destroy Assyria, leaving Nineveh utterly desolate and dry as the desert. 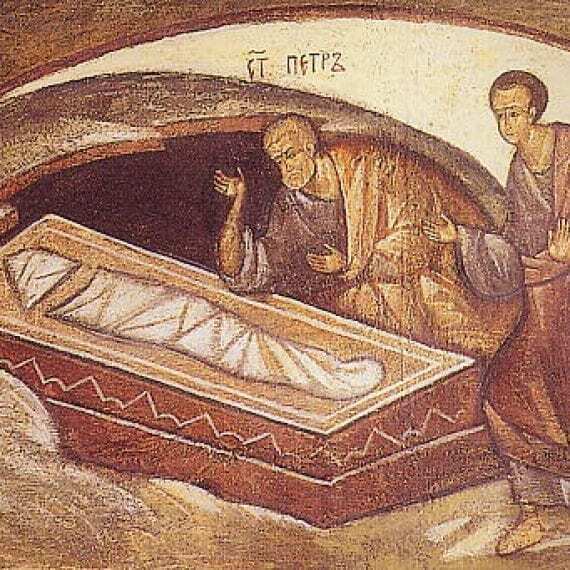 The destruction of Nineveh was so complete that no one could find its remains. Bible critics said that Nineveh never really existed. It was just part of a mythical story of Jonah and the great fish. The remains of other major Assyrian cities were discovered, but those of Nineveh were not until the mid-nineteenth century when British explorers A H Layard and P E Botta uncovered what remained of the great city including magnificent palaces, huge sculptures and large libraries containing thousands of clay tablets. See photo of the site of Nineveh. Nahum prophesied that Nineveh would be totally destroyed by flood (2:6) and burned (3:15). Nineveh suffered a defeat, from which it never recovered. Extensive traces of ash, representing the sack of the city by Babylonians, Scythians and Medes in 612 BC, have been found in many parts of the Acropolis. 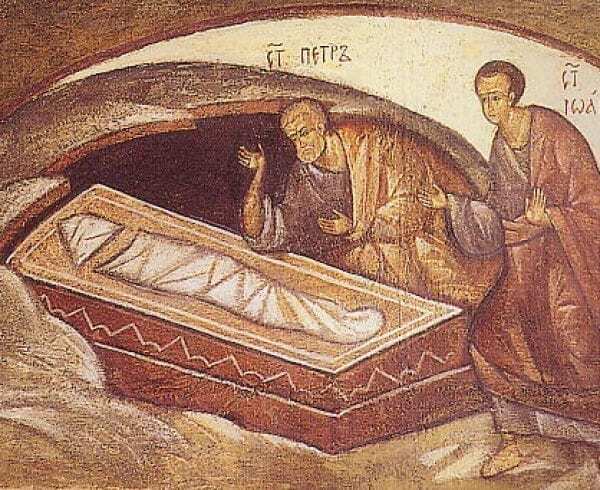 With the discovery of Nineveh, biblical critics were silenced. The account of the events recorded in the Book of Jonah seem to be almost an enigma, there is no other book connected with it; it stands on its own. Biblical critics love to attack the Bible using this book. They say it is not possible for a large fish to swallow a man, keep him alive for three days and then regurgitate him onto the shore. However, the same critics are happy to believe that “nothing” created everything including the incomprehensible complexity of life; see: adefenceofthebible.com/2018/09/15/how-did-everything-come-into-existence. Christians do not need to explain how all of this happened as the Bible clearly states that God created the fish for this purpose; it was a miracle of God, just as parting the Red Sea, turning water into wine or feeding the five thousand, were all miracles of God. 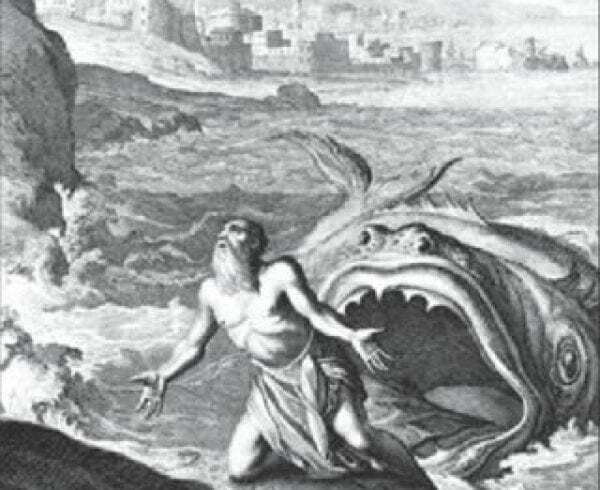 When an analysis is carried out on Jonah’s remarkable entry on to the land and then into Nineveh, the prevailing thinking of the Ninevites, the resurgent Assyrians after their repentance, their use by God to punish Israel, and their ultimate demise heralded by God’s prophets for going back to their evil ways 133 years after they turned to Him, everything fits into place. Again, we see secular history supporting the Bible. Wycliffe Bible Dictionary, Charles F Pfeiffer, Howard F Vos and John Rea editors, Hendrickson Publishers,1998, page 1208-1209. T C Mitchell, The Bible in the British Museum, Interpreting the Evidence, The British Museum Press, 2016, page 63. T C Mitchell, The Bible in the British Museum, Interpreting the Evidence, The British Museum Press, 2016, page 21.
 wikipedia.org/wiki/Sennacherib, retrieved May 16, 2011. 2 Kings 17:3-5 states that Shalmaneser laid siege to Samaria, but it does not say that it was he who eventually captured it. It simply states that it was captured by the Assyrian king, who turned out to be Sargon II. The New International Version Study Bible, Zondervan Bible Publishers, Grand Rapids, Michigan, 1985, page 555 text notes. J. McDowell, Evidence That Demands a Verdict, Here’s Life Publishers, 1979, page 301. Encyclopedia Britannica CD, International Version, Multimedia Edition, 1999. What initially looked like a mixture of disconnected stories is really one coherent account of the most amazing event in human history. 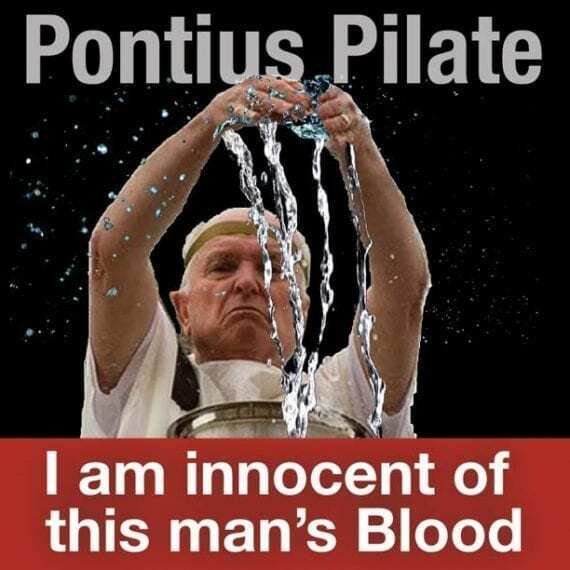 Pilate may have been a big shot in Jerusalem but he was merely a pawn in the hand of the Almighty. 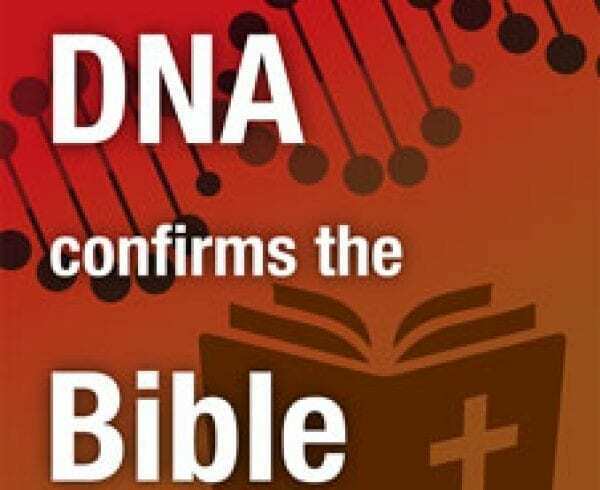 Although Christians are constantly accused of believing in a God they cannot see, believing in fairy tales and needing a psychological crutch to get them through, the fact remains as this article has shown, if you are a Bible-believing Christian, then science is on your side. 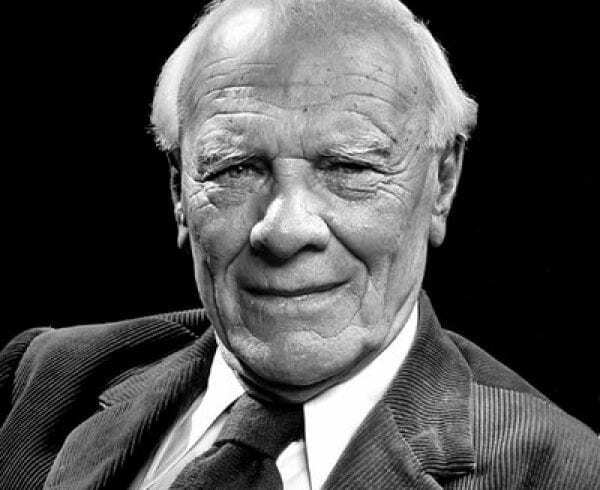 Muggeridge indulged himself in the base things of this world, but he knew they did not fulfill and only when he observed the sacrificial love of Mother Teresa did he did he become a Christian and use his God-give abilities of wit and prose to support Christianity rather than to attack it. The biblical account of Jonah may seem not quite right at first, but when it is place into the correct time period everything fits nicely. 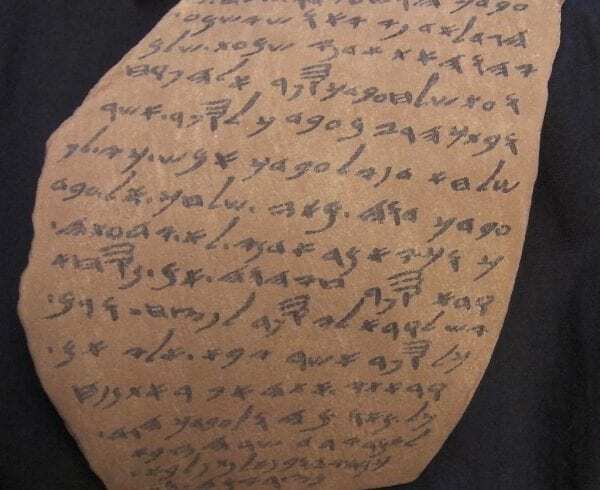 The Lachish Letters add to the large body of evidence that show that the people and places recorded in the Bible were real and that the events mentioned, actually took place. Tests show that biological material can only last a few thousand years in our environment. 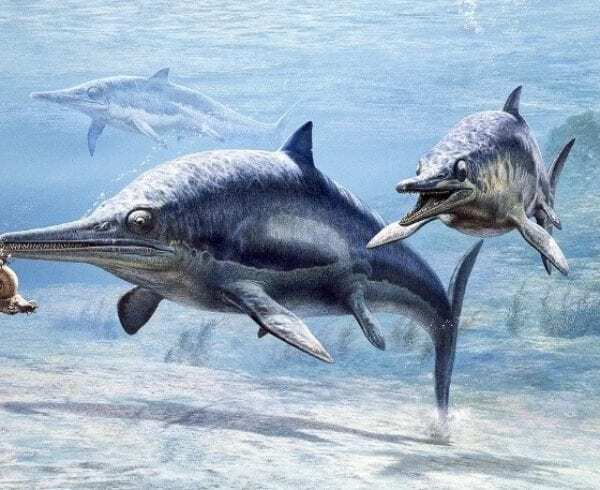 Yet more and more soft tissue is being found in dinosaur era fossils. It can only mean, evolution did not happen. 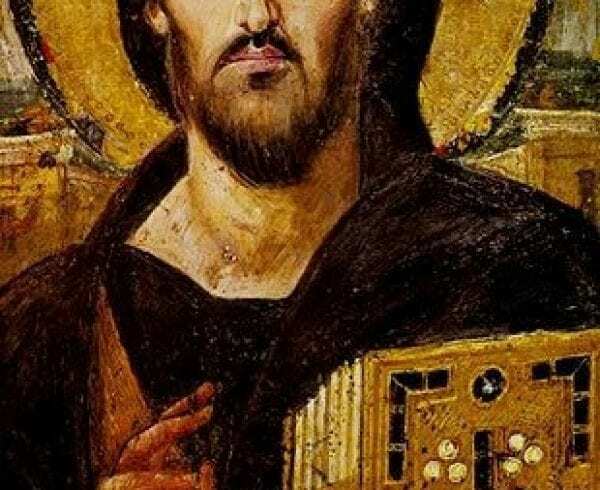 Was Jesus of Nazareth God? The Jehovah Witnesses, Christadelphians, Mormons, Christian Science people, The Way and The Unification Church, all claim to be Christian in some regard but reject the fact that Jesus Christ is God. Are they right? 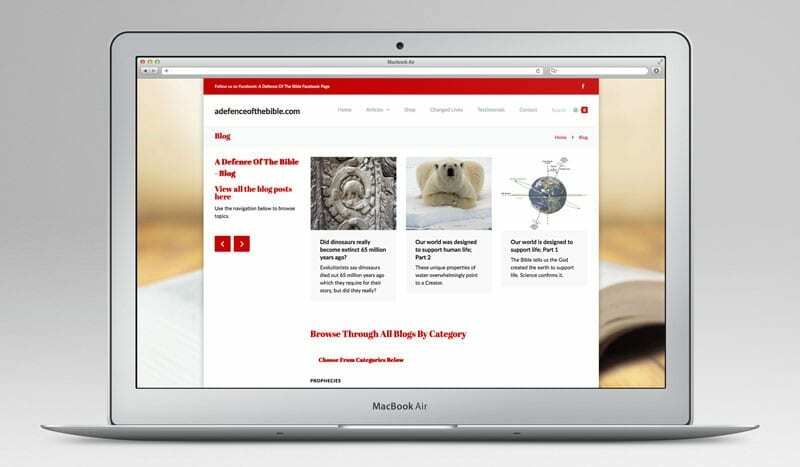 Subscribe to my fortnightly blog.